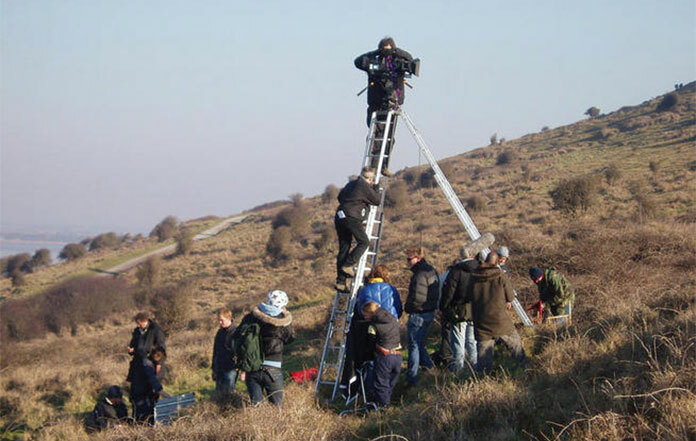 MRU Services can provide a range of services to support Television and Film Productions. We supply registered healthcare professionals, both Nurses and Paramedics, covering Unit Nurse activities, rigging / de-rigging, set building and Stunt cover, supporting crew and artistes throughout their activities on set. Contact us to discuss the requirements of your production. Equipped 4×4 response vehicle to support the Unit Nurse on location. A wide range of equipment and medications, to support the Unit Nurse on location or at a studio. We support artistes and crew in a proactive manner, maintaining the health of all, and minimising the risk of ‘down time’ through unexpected lack of cast or key personnel. 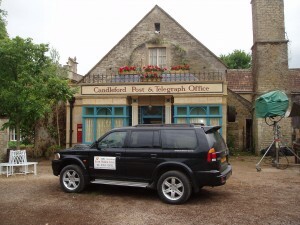 For a complete list of our previous productions go to our TV Production Support page.